Have you felt excited to see and spend time with, not your partner, friends or kids, but your dog? If so, type “I” into the comment section below. 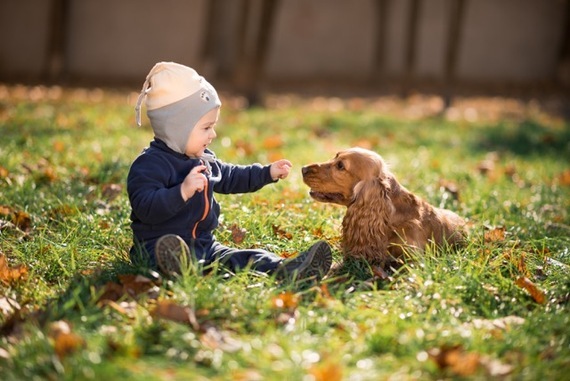 Loving your dog like a child, racing home after work to let her out, leaving a party, planning trips, arranging play dates or trips to the park, scheduling daycare drop-offs, birthday parties, Gotcha days, etc. : dog lovers just get it. I get it. Dogs aren’t just pets. They are a part of the family.